National Escrow is an independent escrow company servicing customers in the greater Southern California and Los Angeles Areas. 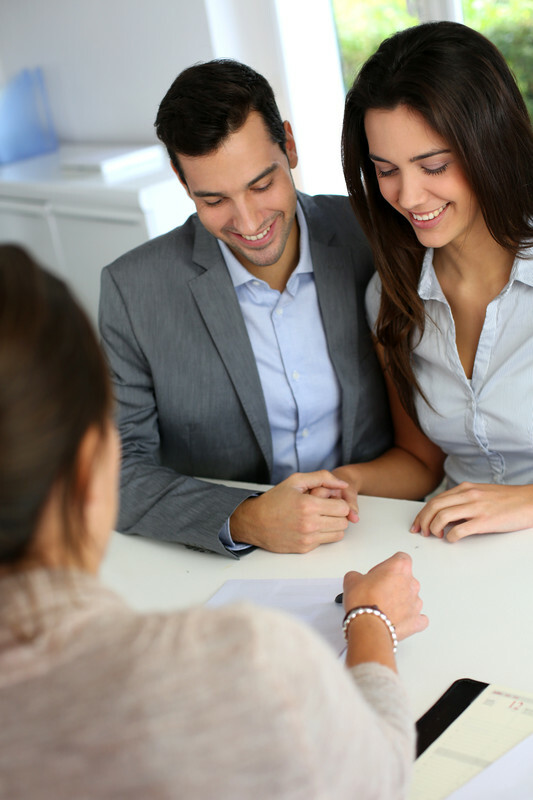 With over 35 year’s experience, National Escrow brings knowledge and expertise to each transaction. Our friendly and experienced staff is available to assist and answer any questions about your transaction as well as provide on-site notarial services. National Escrow is bonded and licensed with the Department of Business Oversight, License No. 963-1134, acting as your neutral party and is not affiliated with any real estate brokers, mortgage brokers or title companies.